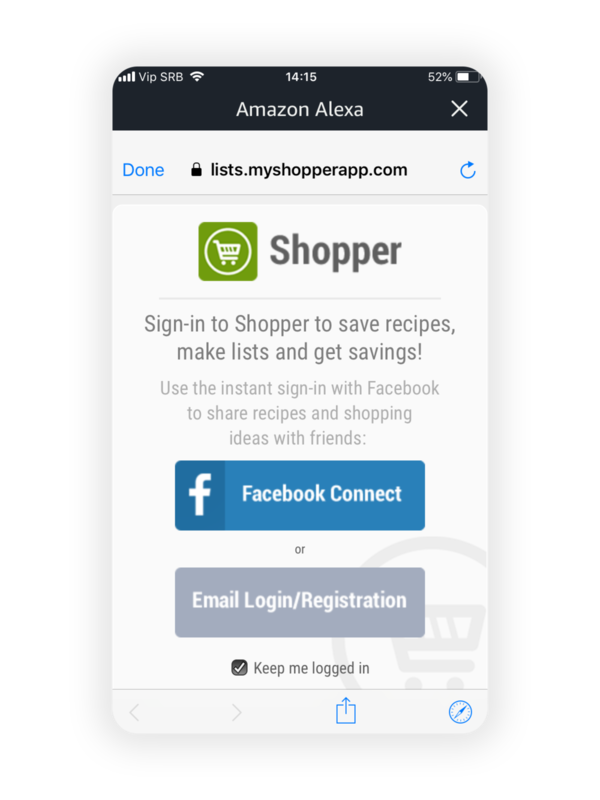 Shopper is now available as a skill for your Echo, Echo Dot, and Alexa mobile apps. How do I get Shopper as an Alexa Skill? EASY! WE WILL SHOW YOU HOW IN THESE 5 SIMPLE STEPS. Download the Amazon Alexa App from the App Store and open it. While in Amazon Alexa's App home screen, tap the menu icon (☰) in the top left, and then tap on Skills. While on the Skills page, type My Shopper in the search field, and you will be presented with the Shopper Skill. Tap on it. While on the Shopper Skill page, tap on Enable to link it with your Shopper account. Upon tapping on Enable in the previous step, you will be presented with the Shopper account log in page. Just log in with your preferred Shopper account and you're all set! How do I use Shopper as an Alexa Skill? THIS ONE IS EVEN EASIER. Let us show you how! 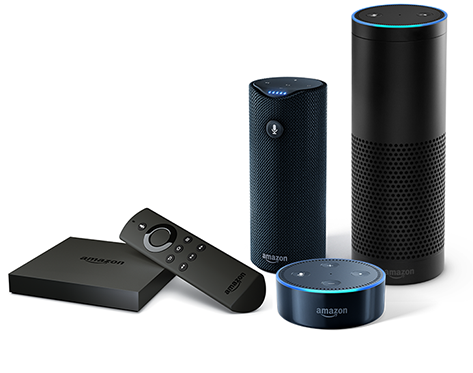 Speak to one of your favorite Amazon Alexa supported devices or apps. Shopper as an Alexa Skill is available for Echo, Echo Dot, and Alexa mobile apps. Here you can see the examples of available voice commands, go ahead and try them.